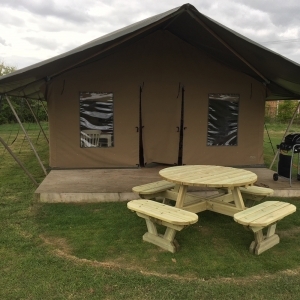 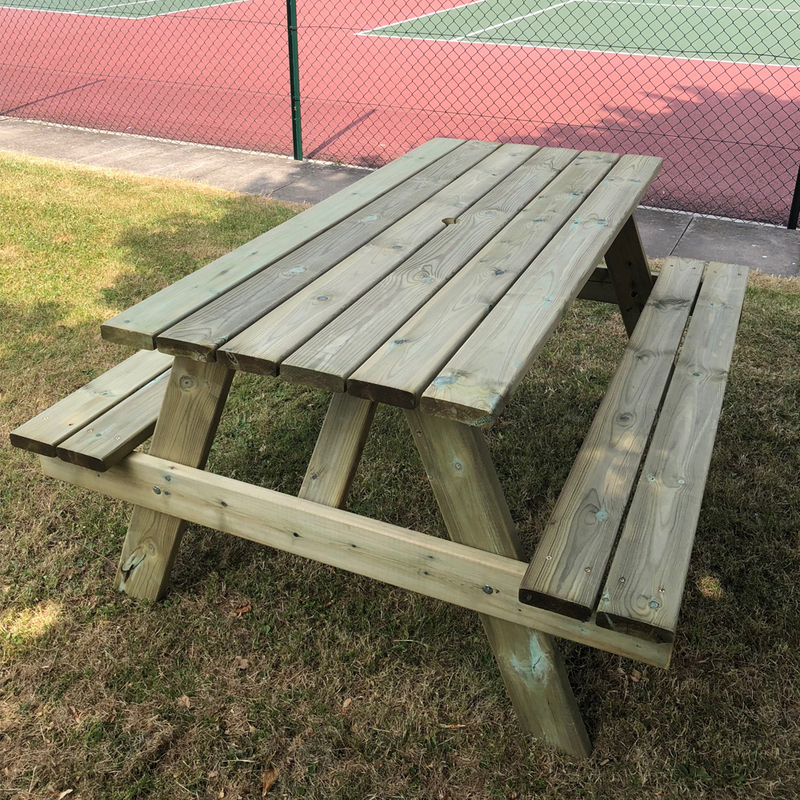 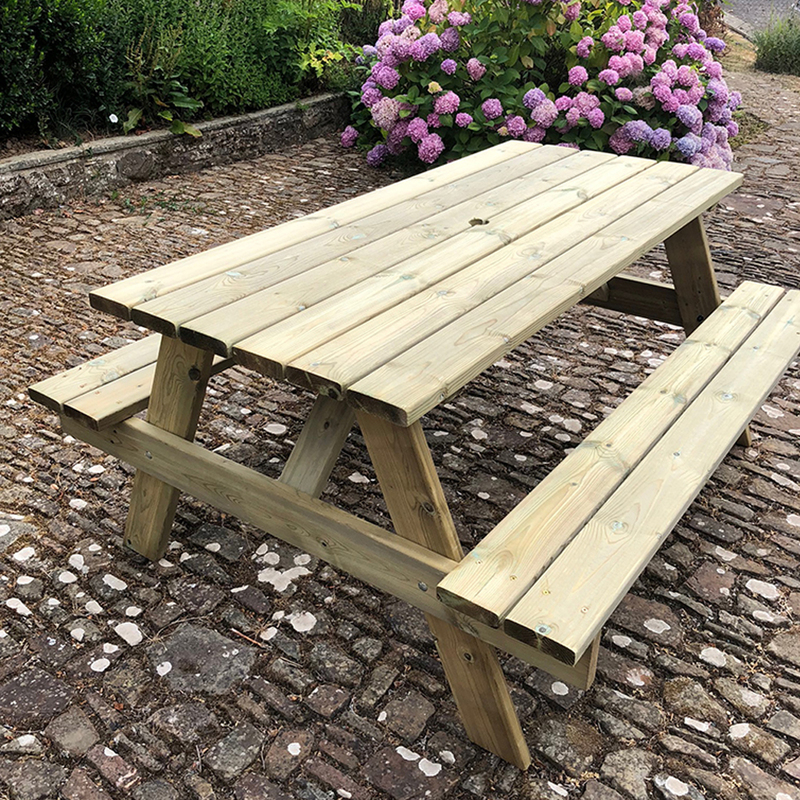 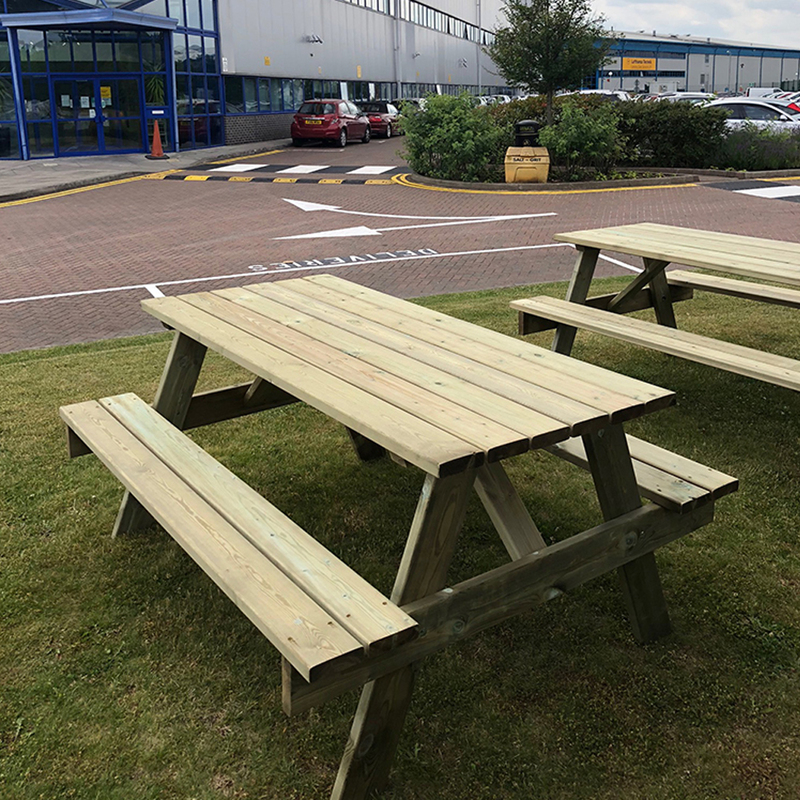 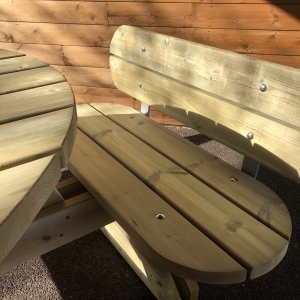 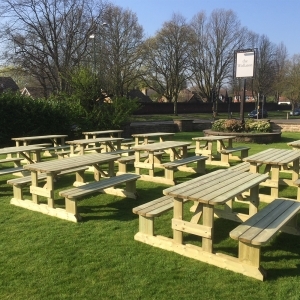 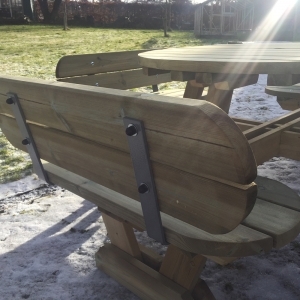 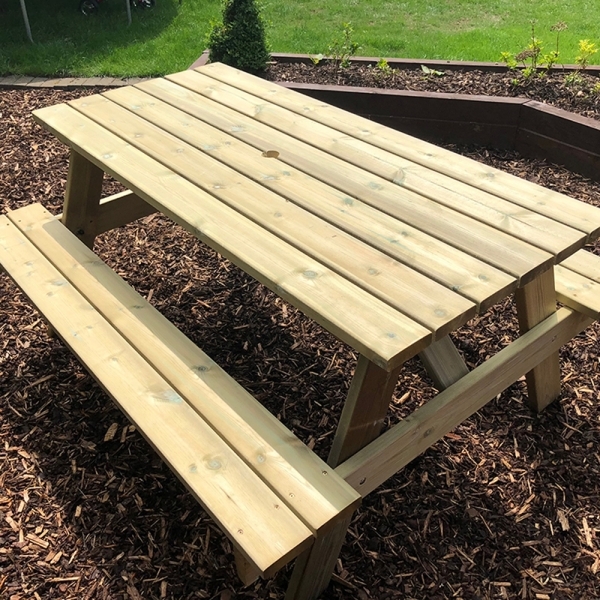 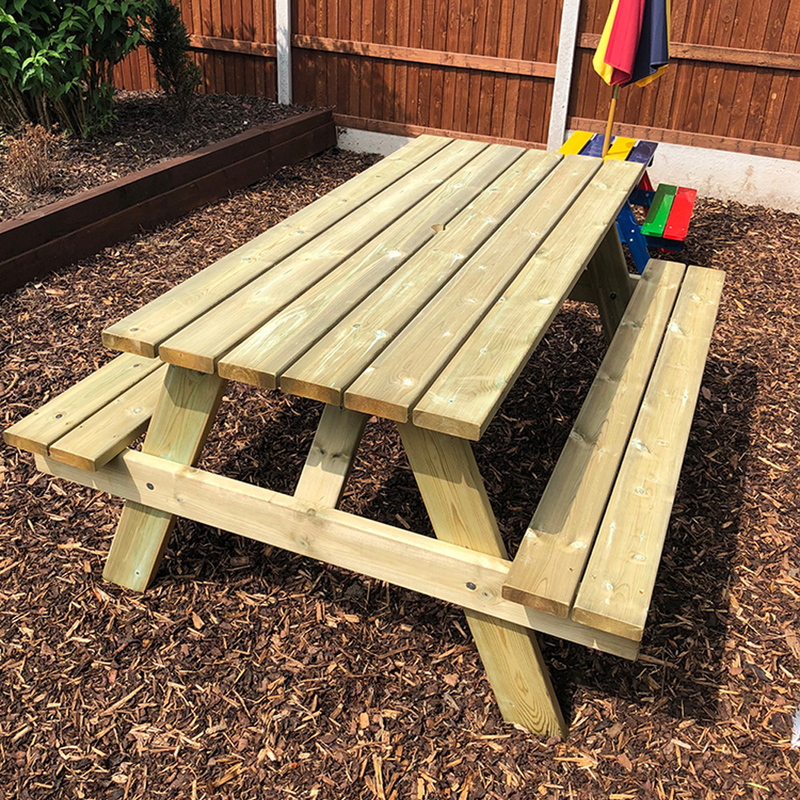 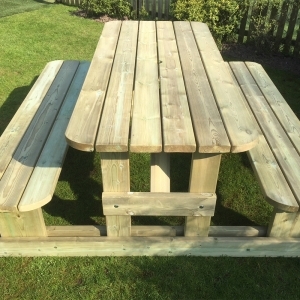 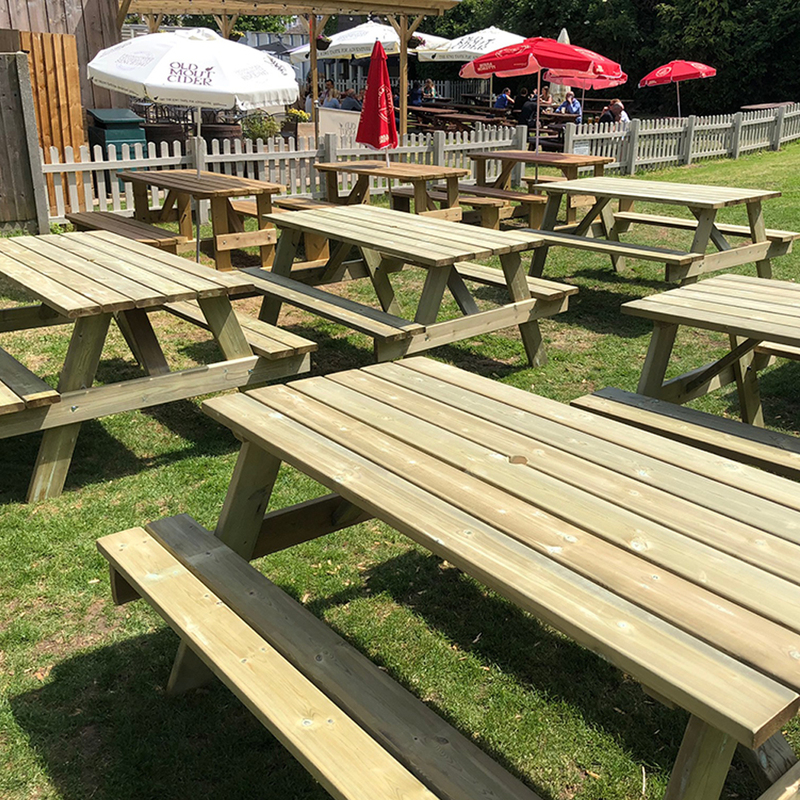 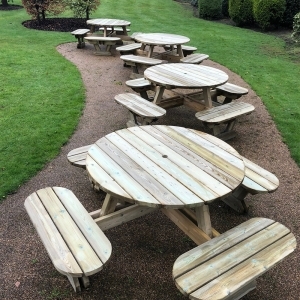 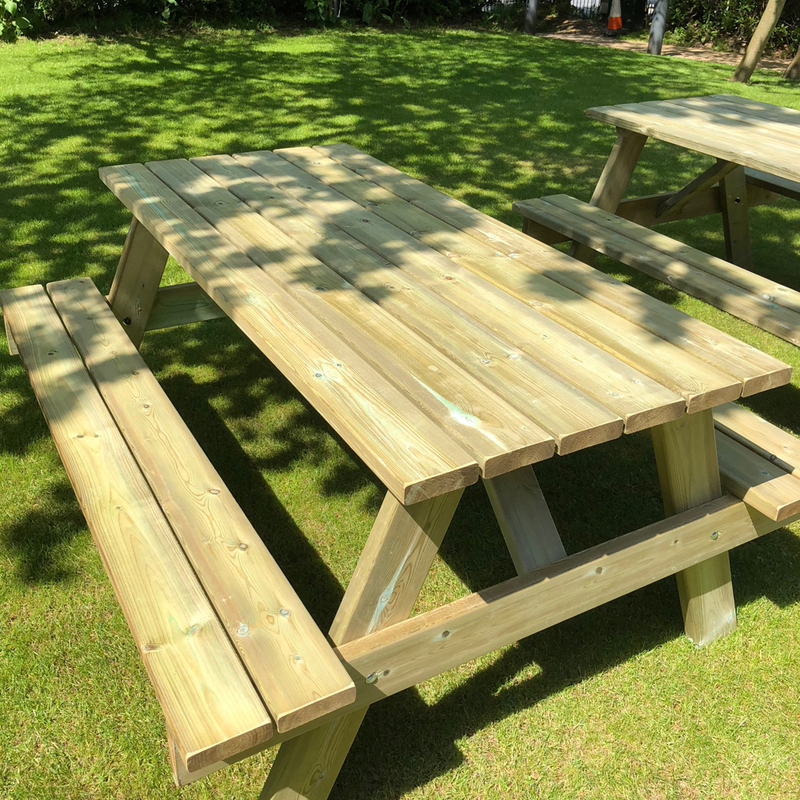 This is the longer version of our extremely Robust Hampshire Picnic Table. 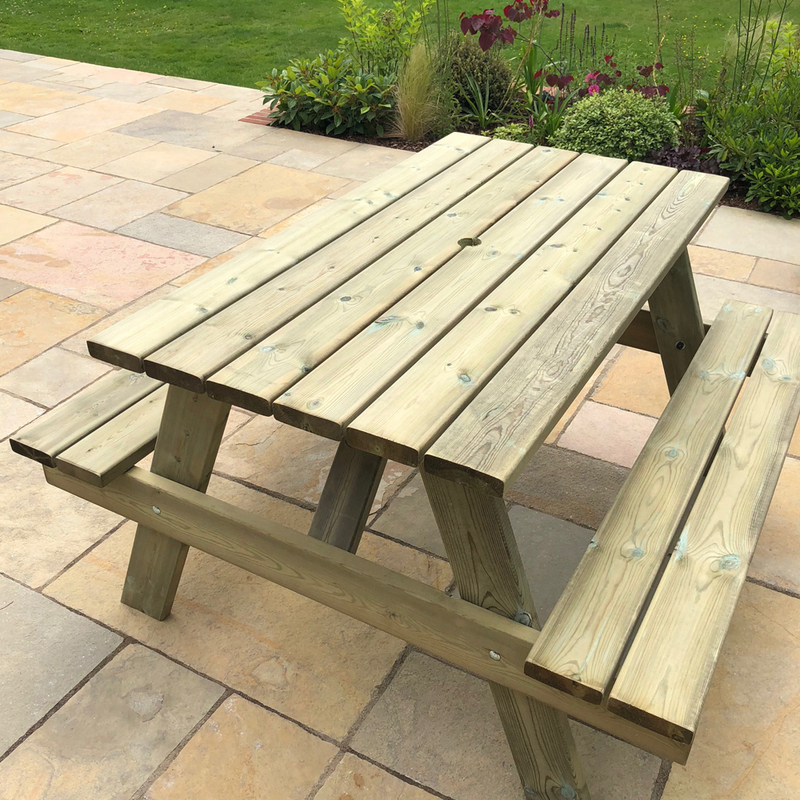 This bigger brother also features pressure treated heavy gauge timber sections that carry a 15 year guarantee against rot. 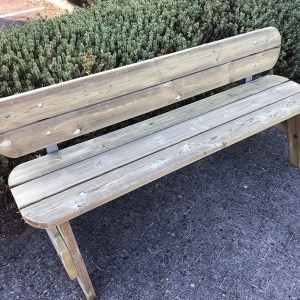 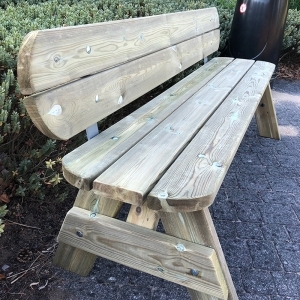 No maintenance is required to protect this wooden picnic table.